The catch of the day could be yours; nothing beats fresh ocean fish on the braai! 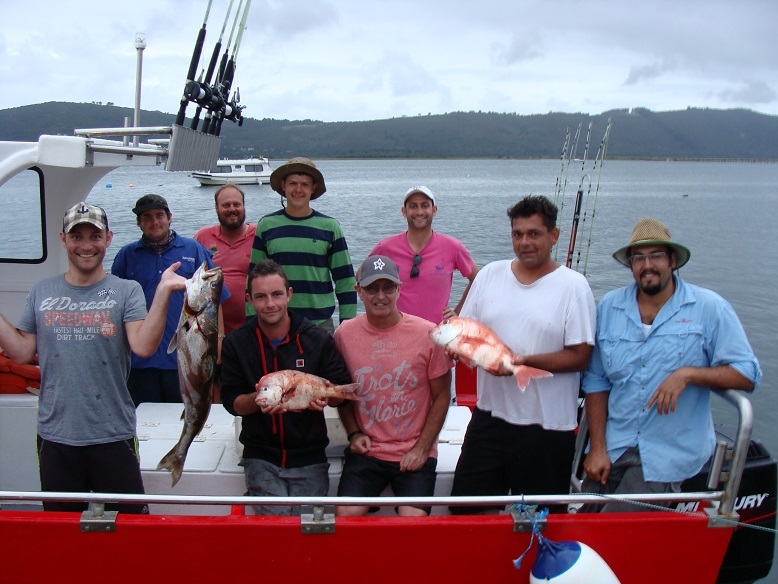 Our deep sea reef fishing trips are certainly a must do when visiting Knysna. We supply all fishing equipment and bait, you bring food and drinks and you also get to keep your catch!. Min age 12 yrs.